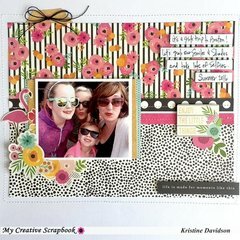 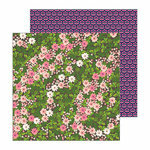 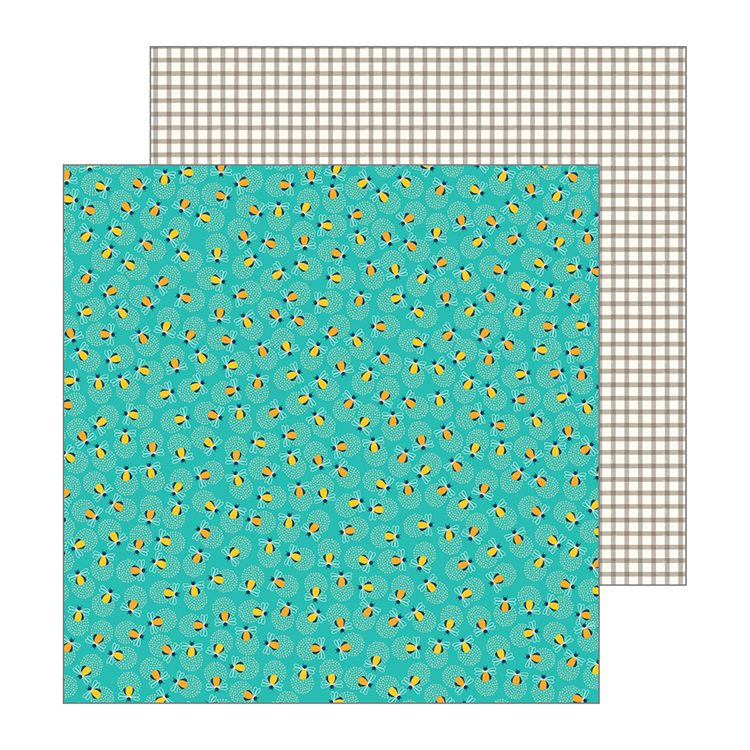 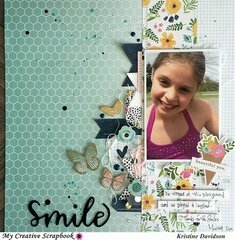 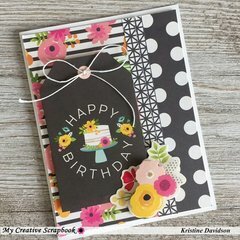 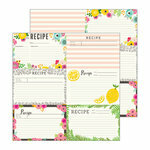 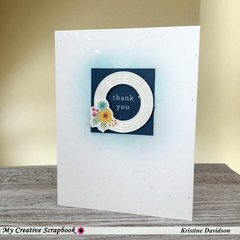 Your projects will all Glow when you create them using this fun 12" x 12" double sided paper by Jen Hadfield for Pebbles! 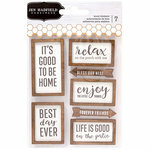 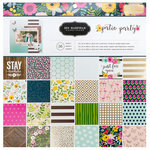 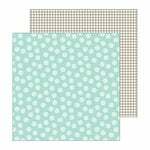 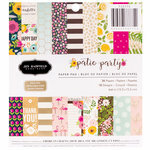 The package includes one sheet of paper that is part of the Patio Party Collection. The paper features fireflies on one side and a check pattern on the other.